For several months, we’ve heard that Houston finally has a source for an outstanding bowl of ramen. 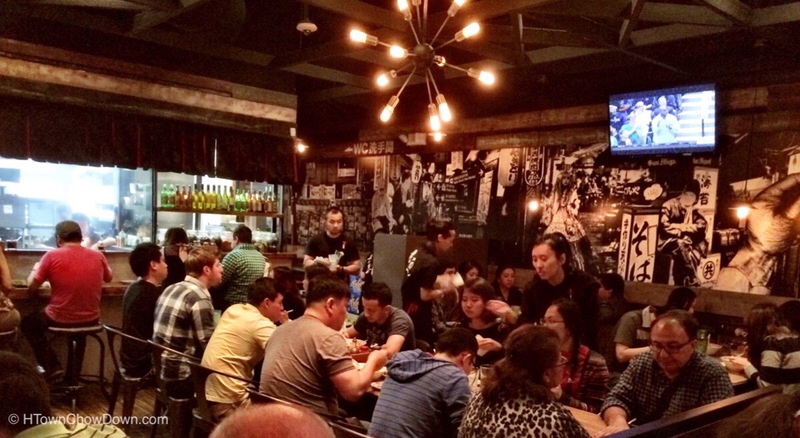 Foodie friends have been raving about Tiger Den, located in Chinatown on Bellaire near the Beltway. 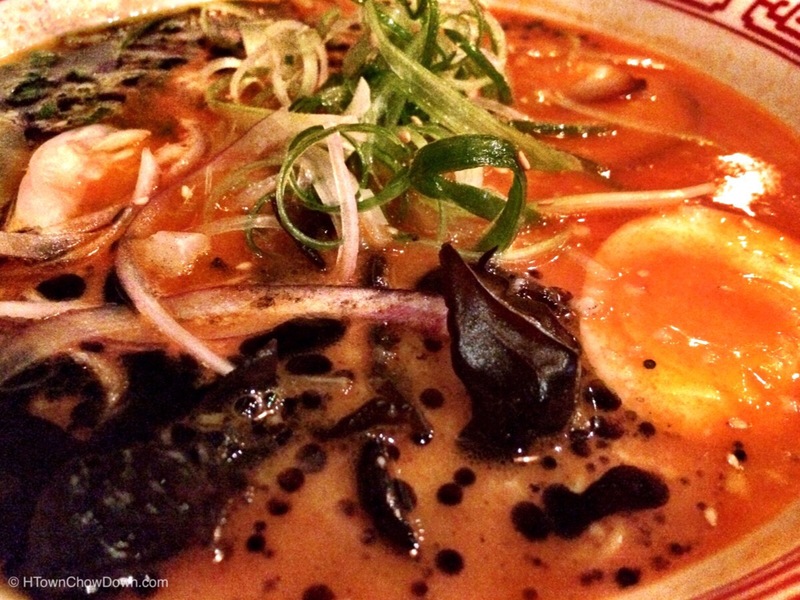 According to those we trust, no longer is a trip to Austin’s Ramen Tatsu-Ya necessary for a great bowl of ramen. So, on a recent Saturday afternoon, a break in the dreary March weather prompted us to venture down to investigate. Robert Frasier, a good friend who’s a serious cook and a very knowledgable foodie was in the mood to take his lime green Jeep out for a spin, so a plan was hatched. The outing combined three of our favorite things: Driving on a gorgeous day, interesting food, and good friends. The drive down to Chinatown was swift; when you’re in a brightly colored, tricked out Jeep, people stay out of your way. By the time we pulled into Dun Huang Plaza, night had just fallen. The magic of Houston’s Chinatown was in full force – the colorful neon would not be out of place in Japan. 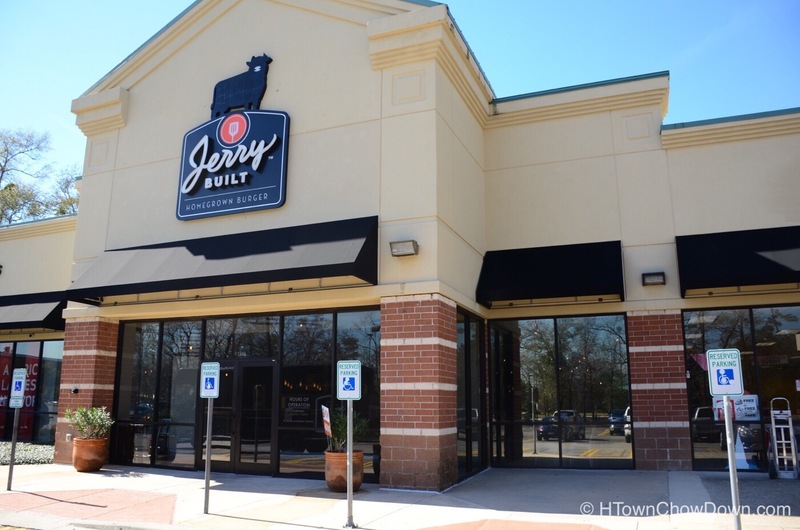 High performance cars were circulating in the parking lot, seeking out the elusive empty spaces, but our driver’s neon green Jeep wasn’t to be trifled with, and we secured a spot near the restaurant. Walking up, we were greeted by a packed sidewalk, and the sign-up sheet for tables taped to a window. Adding our party, we surveyed the crowd. Mixed in age, we saw couples and groups, and several large families waiting patiently for their names to be called. After about 30 minutes, it was our turn, and we were led into the bustling dining room. Seating was tight – booths lined the walls, a bar faced the open kitchen, and a large communal table was situated under the retro-tastic 70’s light fixtures. 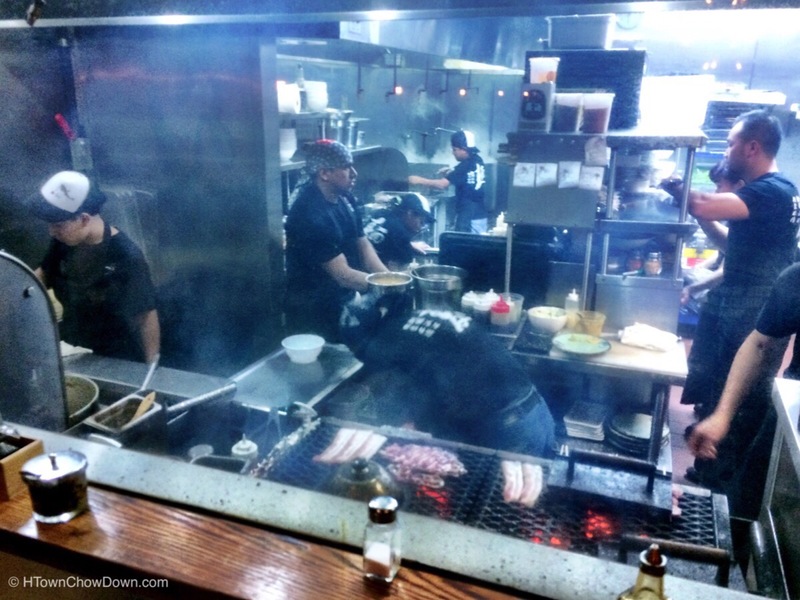 Looking into the kitchen, the well coordinated staff was in high gear amid the steam and smoke from the food being prepared. The energy level in the kitchen was tremendous; Tiger Den is a well oiled machine. After packing into our snug booth, it was time to order. We had come prepared. We’d gotten expert guidance from Lex Nguyen, owner of the superlative Nguyen Ngo 2 banh mi shop, and one of the most knowledgable people I know about Asian cuisine. 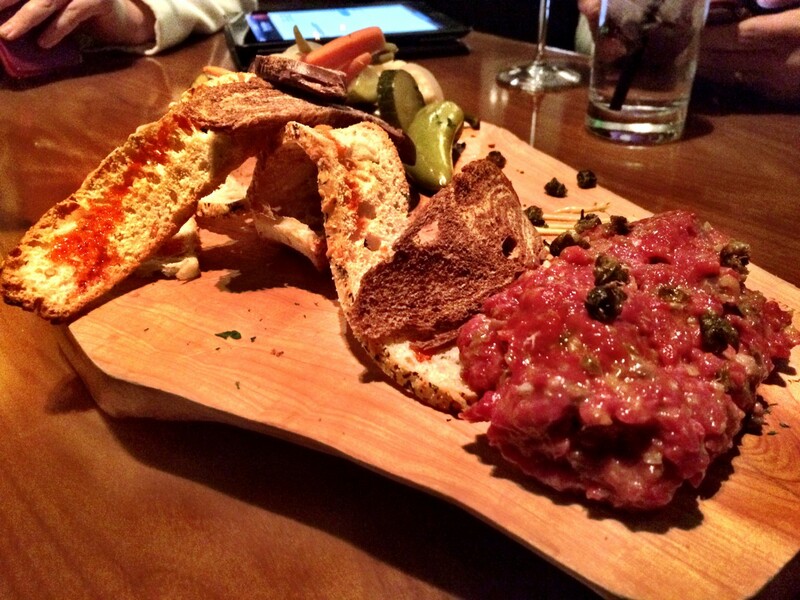 Lex had given us a slate of recommendations, and we followed his list religiously. 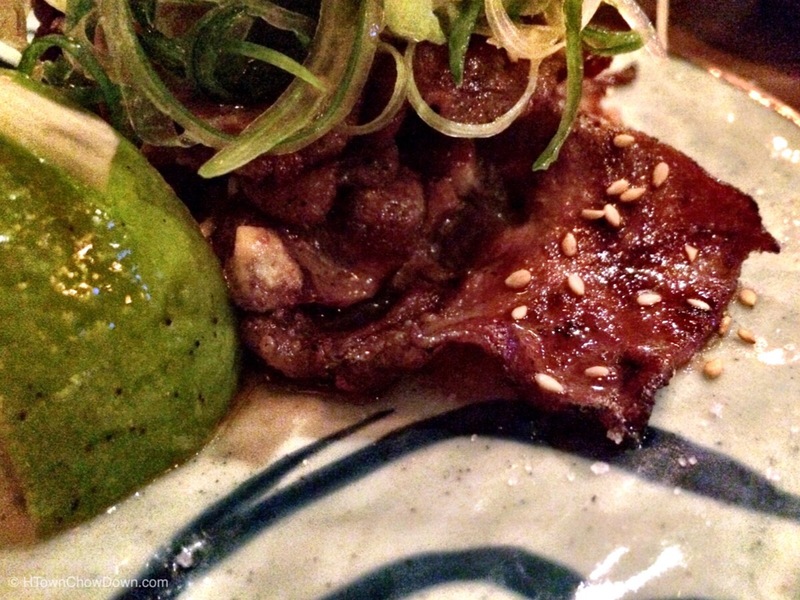 First up was the Beef Tongue Yakitori. Thinly sliced tongue, perfectly grilled, served with shredded green onions and spicy mustard. The texture was slightly chewy and the combined flavors of the beef, onions and mustard were very good. Next up was a dish that really wowed us. Roasted Brussels sprouts, cooked in a salty/sweet/spicy chili sauce. 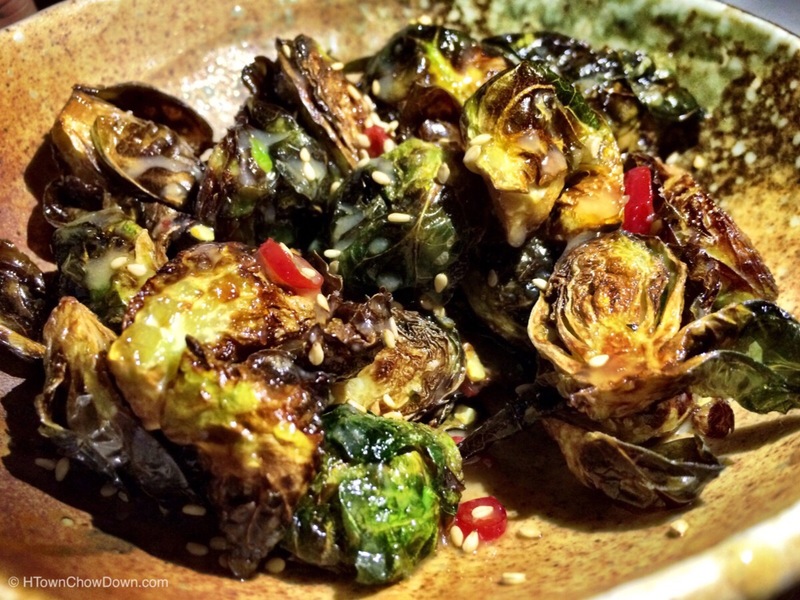 These are easily the best Brussels sprouts I’ve ever tasted, from the slightly crunchy texture to the complex flavors imparted by the chili sauce. As a kid, I hated the boiled Brussels sprouts my mom would serve, but had mom prepared these, I might have been be a vegan today. Next up is the main event, the ramen. Lex suggested going straight for the spicy Miso Ramen. It’s a traditional tonkatsu ramen, with the flavor turned up by the addition of a spicy miso paste. The technique is a savvy one; in some cases, miso ramen can end up far too salty as it simmers for hours; Tiger Den’s approach of adding the miso just before serving is an inspired one. The result is a rich, satisfying broth, with powerful umami and complex layers of flavor. The spicy miso adds just a touch of heat; it’s no where near the sort of weapons grade heat that can be found in some Asian dishes, but rather complements the flavors of the rich fatty pork, the firm, flavorful wood-ear mushrooms, and the fresh, zesty vegetables. Hits of ginger and garlic added more layers and complexity. 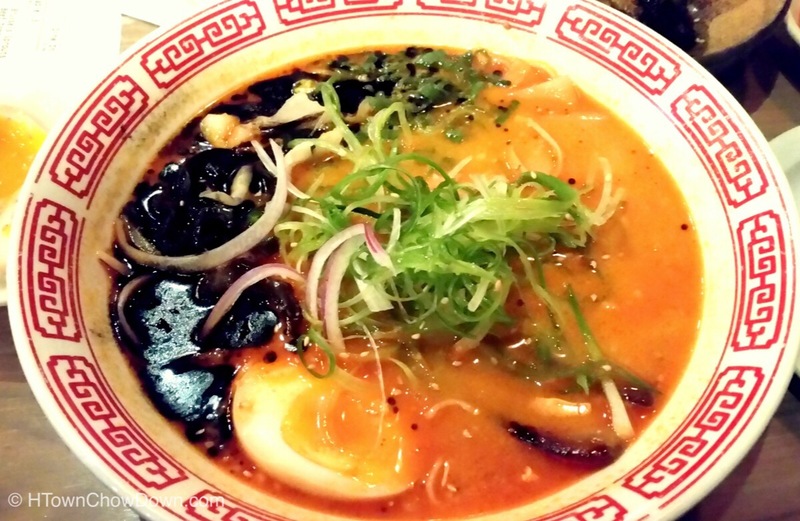 Going beyond the broth, ramen is all about the noodles, and Tiger Den’s do not disappoint. Instead of ordering from New York’s Sun Noodles, as many top ramen shops do, Tiger Den goes the extra step of making their noodles in house, just as Houston’s top Italian restaurants do. This unexpected touch delivered a superlative Hakata noodle – al dente, slightly chewy, with great mouthfeel and a rough surface that causes the broth to cling and bring the complex flavor along for the ride. The lively conversation at the table stopped as we each devoured our ramen, alternating between relatively delicate bites of the pork and vegetables, sips of the addictive broth, and slurps of the superlative noodles. After devouring the ramen, one of Lex’s recommendations remained. Fresh donuts with Pandan cream. 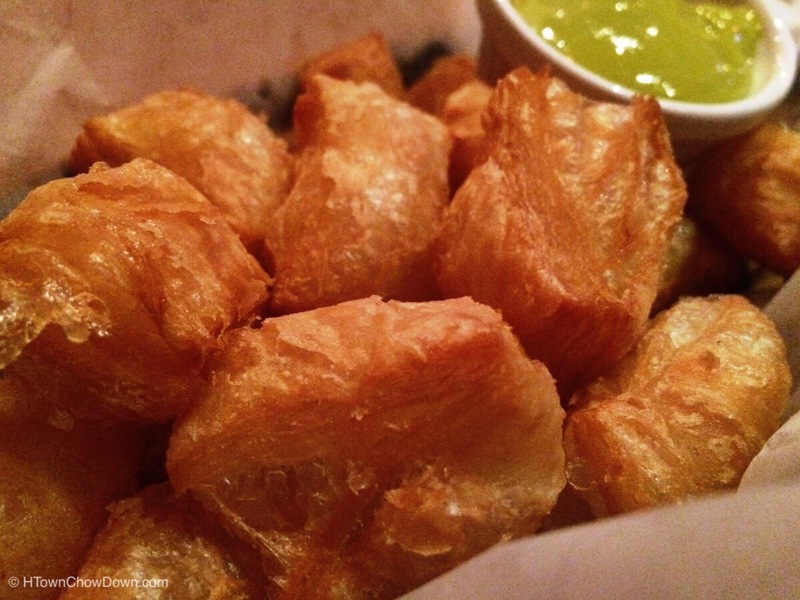 The donuts were quarter-sized chunks of fluffy, flaky fried dough, deceptively light, and the bright green pandan cream was sweet, smooth, and rich, the perfect finish to a delicious meal. We’re very happy to report that Tiger Den lives up to it’s lofty reputation. The lines at the door are the direct result of the well-choreographed kitchen’s outstanding work. If you’re looking for ramen in Houston, look no further.